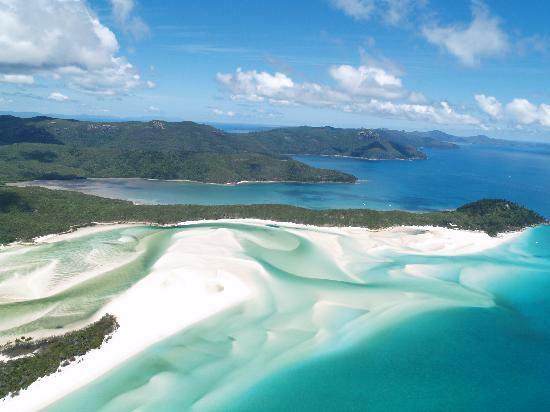 See the very best of the Whitsunday Islands National Park on this fully guided half day cruise. 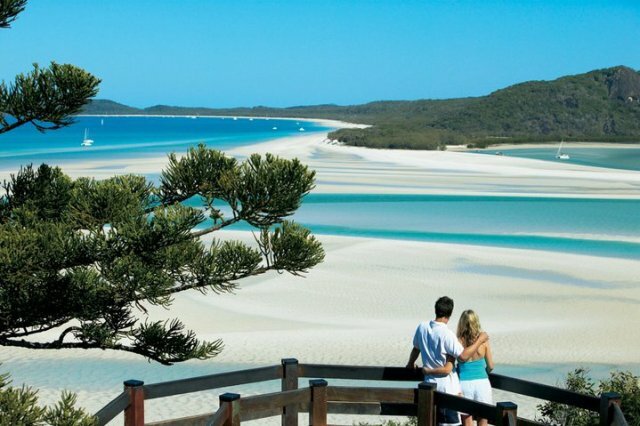 Sit back, breathe in the sea air and marvel at the 74 Island Wonders of the Whitsundays, starting with views of Passage Peak and the imposing Pentecost Island. 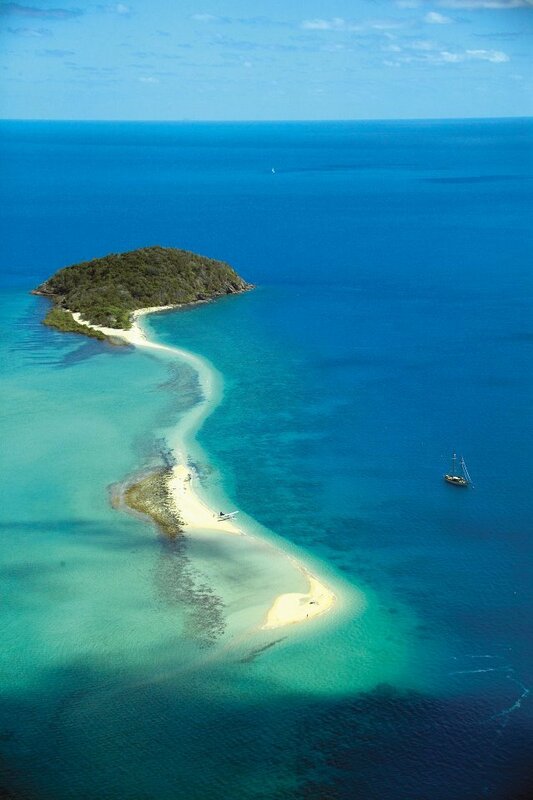 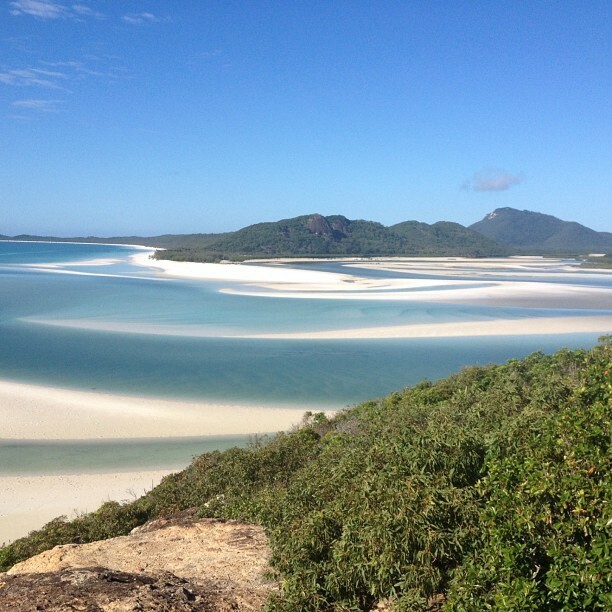 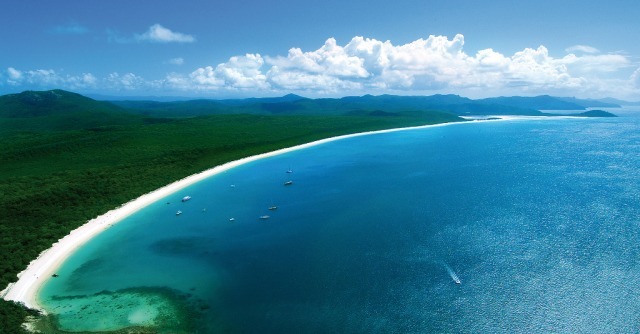 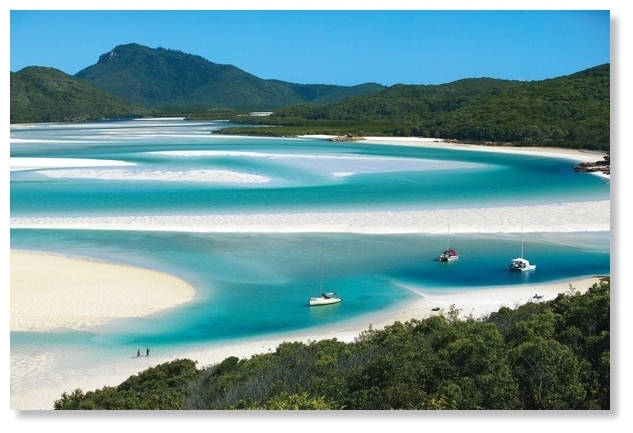 Whitehaven Beach is a definite 'must see' in the Whitsundays. 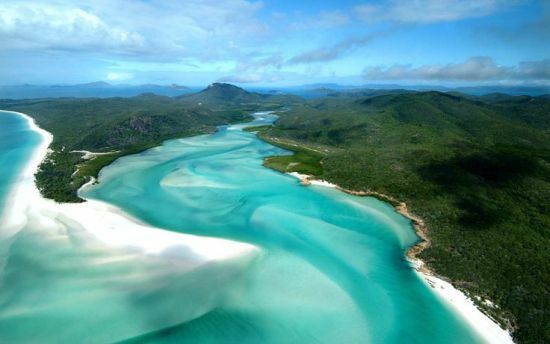 The crystal clear aqua waters and pristine white silica sand stretch for over seven kilometres along Whitsunday Island, the largest of the 74 islands in the Whitsundays. 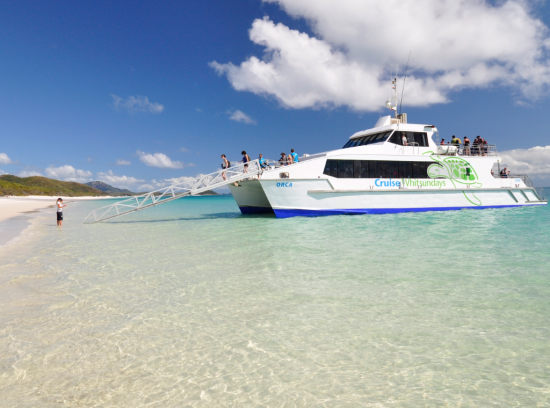 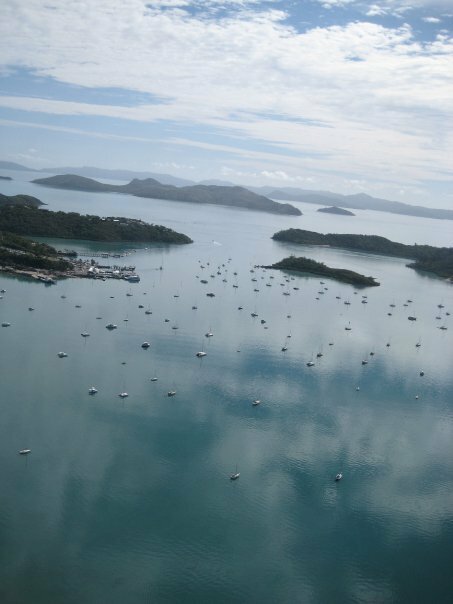 Please note the cruise includes a ferry transfer via Daydream Island to join the cruise at Hamilton Island Marina.